If you are a fresher in Python and searching an IDE for Python then let we tell you a little bit about Python. Python is OOP(Object Oriented Programming) based interpreted and High-level programming language. It is one of the easiest to understand and readable programming language. It’s less complicated than other programming languages where you find a lot of errors when debugging or compiling your code. Python gives you freedom when applying semicolon and declaring variables or assigning data type, that makes it much reliable to write as well. If you are looking for some IDE’s for Python to make your Python programming task easy then we have listed some of the unique and reliable Python ides. Or if you are a regular Python programmer and already using IDE and want to switch to other ides then we also got your back covered. Here is the Top list of Best Python IDE for Beginner and Expert. Pycharm is one of the most popular Python IDE developed by JetBrains. With its smart and code completion, it makes your code faster. 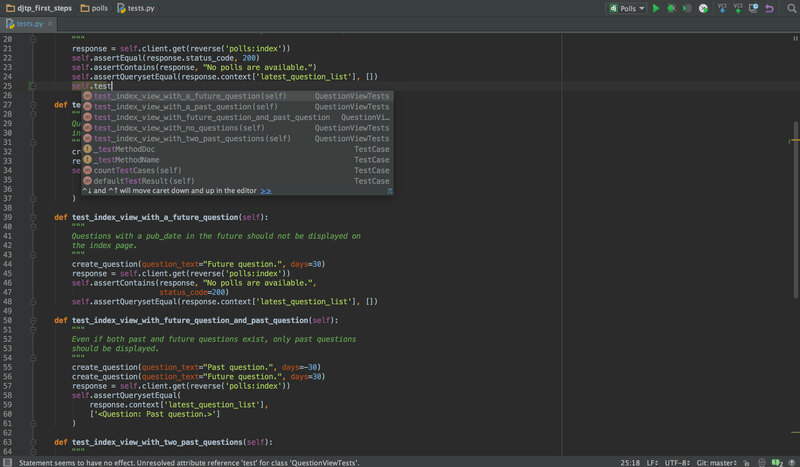 It provides you code inspection with error highlighting and quick fixes.Pycharm has such rich navigations which make it easy to access all its features and makes you easily switch between different tabs. It Provides you an excellent support for some popular web development frameworks like Django, Flask, Google App Engine, Pyramid, and web2py. With its multiple scientific package support, it supports matplotlib and Numphy as well. It has Such as big collection of tools including an integrated debugger, test runner, built-in terminal and has integration with major VCS and built-in Database Tools. VSC is an Excellent IDE for python which has much more IntelliSense than other IDEs. It means it provides you smart completion on variable types, functions and other important modules. 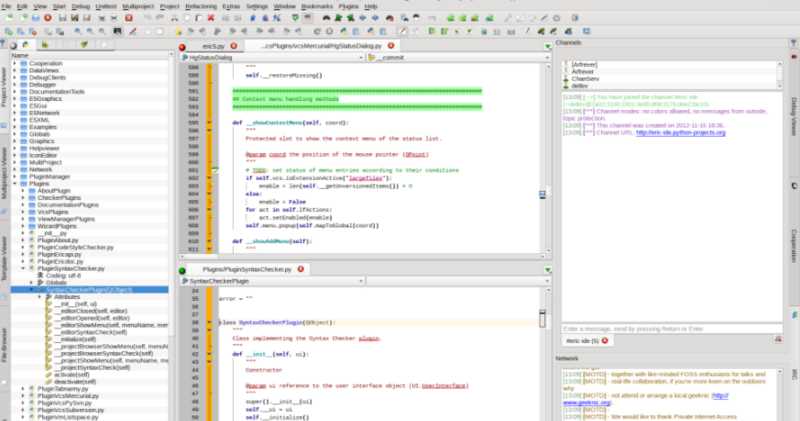 It is a Free and Open Source IDE which can run on multiple platforms. This IDE is customizable so you can add new languages, themes, debuggers, and to connect to additional services. 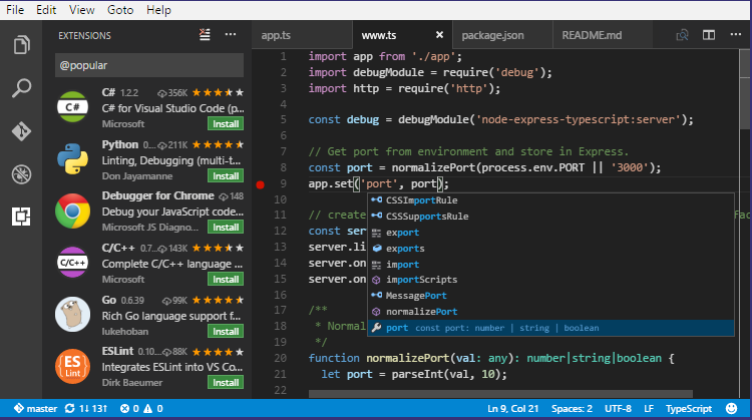 With the help of Visual Studio Code, you can launch or attach to your running apps and debug with breakpoints, call stacks, and an interactive console. It has debugging tools for many languages. It is an amazing and very powerful ide for python. It has very powerful debugger by which you can easily fix the errors. Wing allows you to debug multi-process and multi-threaded code that hosted in a web framework, called from an embedded Python instance or invoked on a remote system. It has the ability to emulate vi, emacs, Eclipse, Visual Studio, and XCode. This python ide is that it provides remote development support that lets you securely use its features through a remote host. With its very extensible and customizable feature like syntax coloring, UI layout, display themes and many others. Spyder has very advanced editing features, interactive testing, debugging and introspection features. It has MATLAB-like PYTHONPATH management dialog box that works with all consoles. It has the current user environment variable editor but that is limited to Windows users only. Spyder provides you real-time analysis so you can write error free code and prevent a lot of errors during the code. 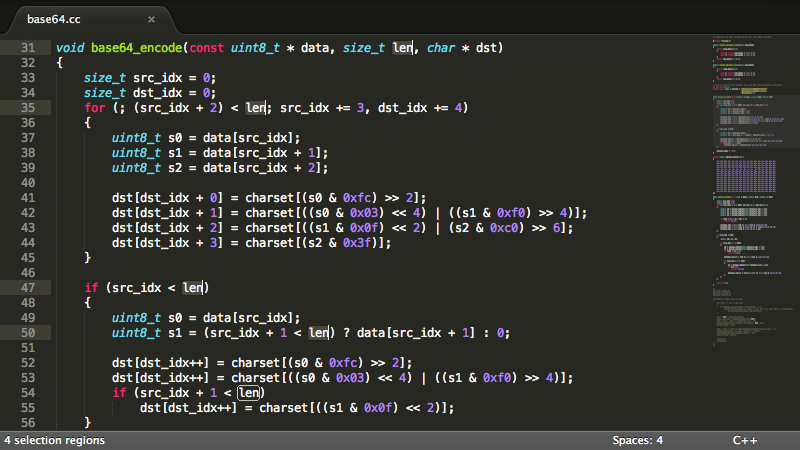 It also provides Syntax coloring that works with Python, C/C++, Fortran. You can easily run or debug Python scripts. One of its optional feature that allows you to automatically insert closing parentheses, braces and brackets. Spyder has a variable explorer that gives you GUI-based editors for a lot of data types such as numbers, strings, lists, arrays, dictionaries. you can easily import or export data from different type of files. On its powerful code introspection features, it gives you code completion, occurrence highlighting and much more. This IDE is written in Python. It has a lot of inbuilt features for Python. It provides you lot of features that are very suitable from mini to large projects. 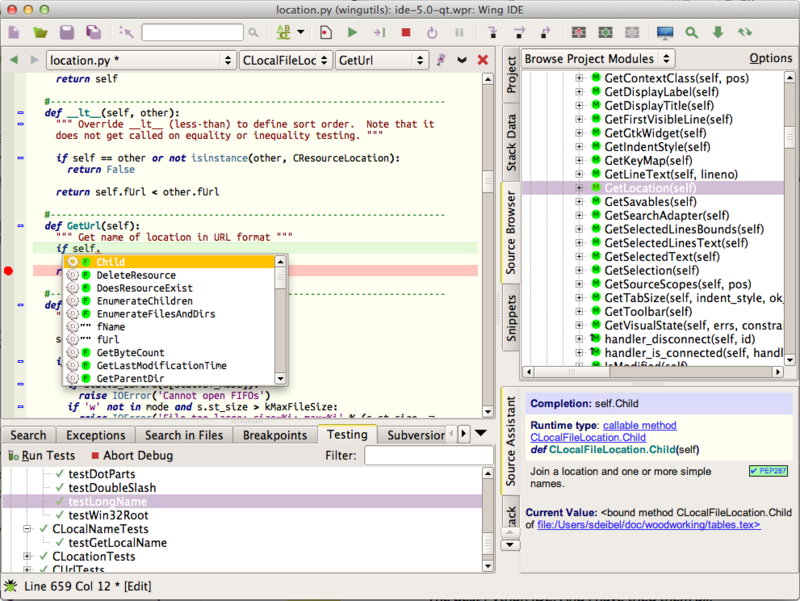 Eric IDE is based on cross-platform Qt gui toolkit, integrating the highly flexible Scintilla editor control. It also has very configurable window layout with syntax highlighting. Like many other IDEs, it also provides you Sourcecode autocompletion, calltips, folding and Advanced search functionality including project-wide search and replaces. It is having integrated python debugger including support to debug multithreaded and multiprocessing applications with profiling and code coverage support. This Python IDE is completely Free. 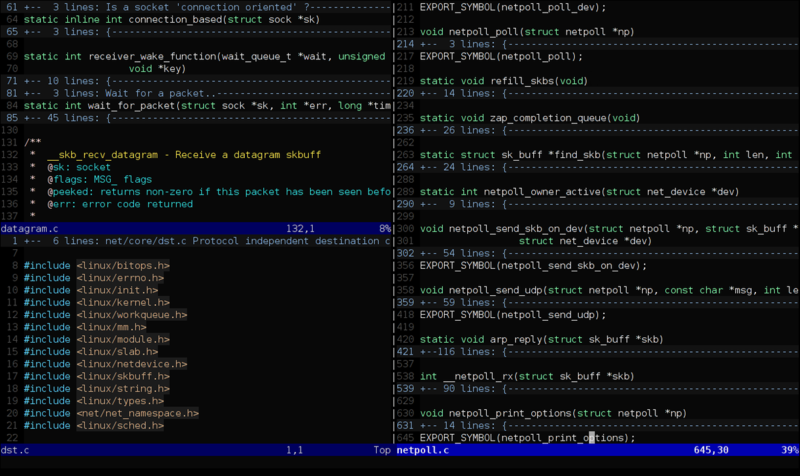 Vim is a powerful and portable text editor which is very suitable for Python programming. With its bunch of advanced features, you can handle it pretty well to get your program done in very efficient and easy way. It works in Windows, macOS, and Android. The developers behind this text editors keep on updating Vim and adding new features to it with every update. It is Very lightweight and fast and having an Extensive plugin system. It also has Powerful search and replace for text and integrates with many other tools. It’s very good and powerful text editors for writing good quality and error free Python code. It has Multiple selections that allow you to interactively change many lines at once, rename variables with ease, and manipulate files faster than ever. It has powerful python based API with Python console to interactively experiment in real time. Sublime is a lightweight text editor which supports on Windows, Mac, and Linux. Almost everything in Sublime Text is customizable with simple JSON files. It is very Powerful Python based plugin API to experiment in real time. With Sublime you can make multiple changes at the same time. It is Multi-platform supported. Sublime also gives you Full-screen mode to get rid of pop-up notification and to concentrate on Code writing. The Above given Python IDEs are sufficient and ready to handle to work on any kind of Python-based project. If you are a pro programmer in Python then you can share your views with us. And If You have experienced something good with any other Python IDE then you can let us know in the comment section below.